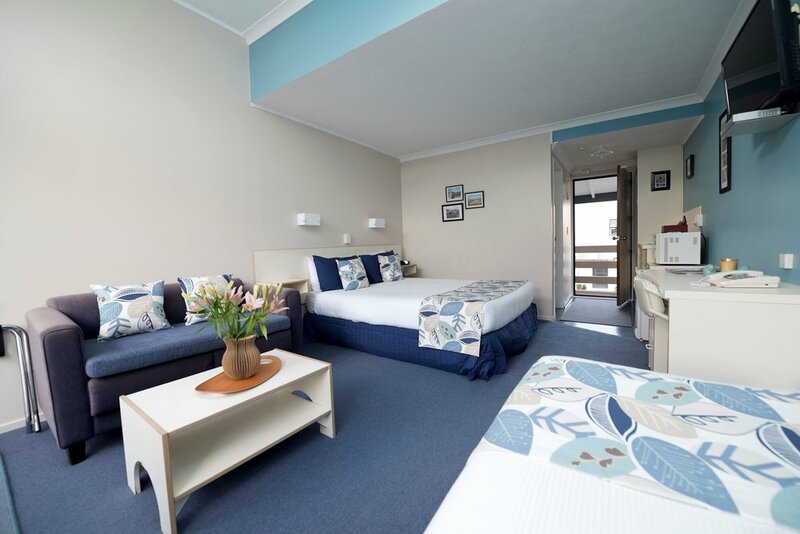 Whether you are with a large family, on an anniversary celebration or travelling for business, Wrights by the Sea Motel will be your home away from home with a variety of room configurations to best suit your need. More than half of our units are fitted with heat pumps and all our guests enjoys FREE unlimited Wifi and SKY 50+ Guest select digital TV. We are the perfect stop-over for a relaxing stay all year round. We take pride in offering exceptional services to all our guests and our team is committed to clean the rooms to a very high standard. 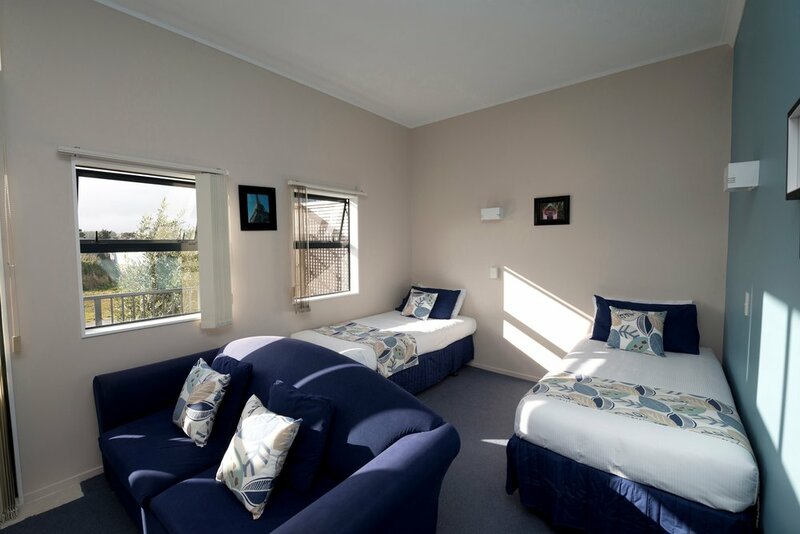 We are just 200 meters away from the beach and in close proximity to local restaurants and shops, we are your convenient base to explore the finest attractions and the magnificent scenery of the Kapiti Coast. Many public transport stations are within close proximity of the motel, we are a popular stop for national and international travellers. A number of excellent cafes and fine restaurants are within comfortable walking distance of the Motel, ideal for that leisurely lunch or intimate dinner for two or stay longer at our Motel for a fun-filled holiday at the beach. You may wish to play the challenging Paraparaumu Links Golf Course or visit world-famous Kapiti Island to see rare and endangered native birds. Or you might prefer to go mountain biking, swimming, relaxing stroll along the beach or explore the local shops, all are within easy walking distance of "Wrights by the Sea". 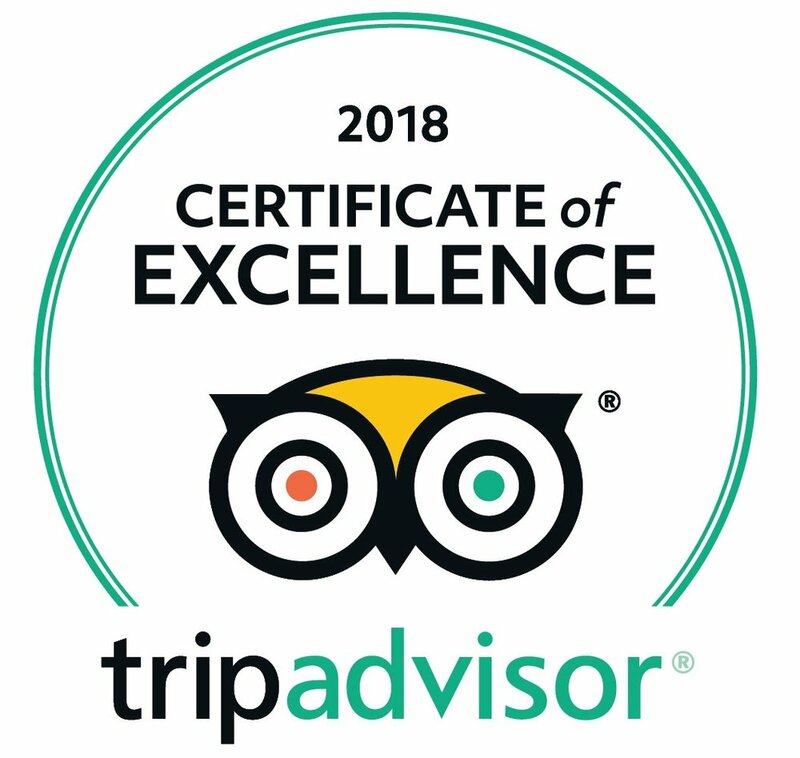 Frank & Zoe own and host Wrights by the sea Motel since September 2016 and take great pleasure in providing our guests with a friendly accommodation experience and where attention to detail is personally ensured.